We don’t want your children to come here to Collège Champittet just to live. We want to provide them opportunities and see them flourish. 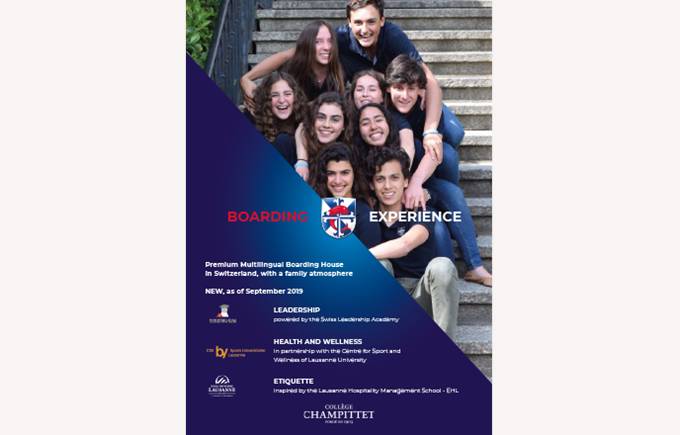 So we have integrated 3 new bespoke programmes into our boarding offering. We have co-developed these programmes with local experts in our area, with the express goal of preparing our students for a smooth and successful transition to life beyond our campus. Our Leadership programme has been developed in response to popular demand, after 3 years of our incredibly popular Leadership Summer Camps. 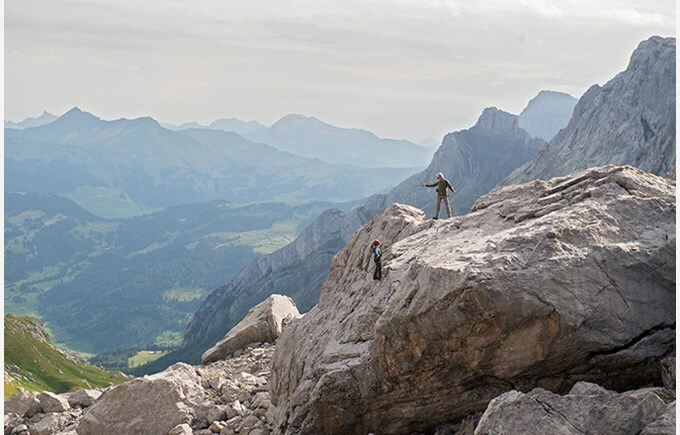 Organised together with the Swiss Leadership Academy, our exciting new programme offers students the chance to learn about leadership, first through the study of theory, and then through many fun and challenging outdoor activities. This will provide practical opportunities for our boarders to take initiative, gain self-confidence, and develop real-world leadership skills. 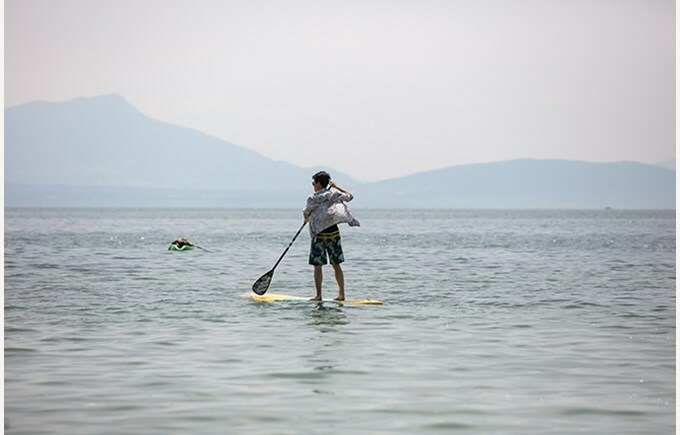 Our students are coached by professionals throughout, and receive a thorough evaluation following each activity to help them glean the most possible learning from each experience. 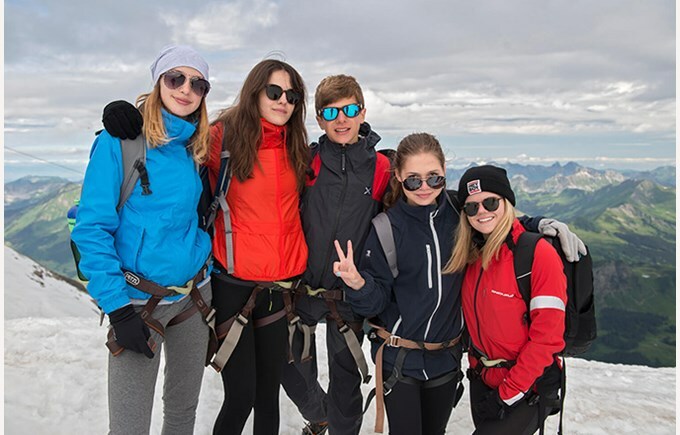 Our “Ambassadors” course was developed in partnership with our colleagues at the Ecole Hoteliere de Lausanne (EHL), considered to be the best hospitality school in the world according to many rankings. 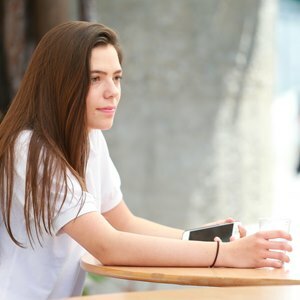 Successful careers are no longer confined to the boardroom environment, and successful leaders criss-cross the world and encounter all range of cultures. 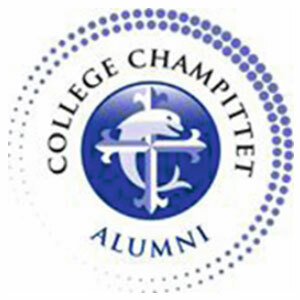 At College Champittet, we strive to equip our students to be ready and capable of operating with ease and effectiveness regardless of the leadership situation or environment. We have taken advantage of having such an influential neighbor and partner to develop a program that will address all aspects of personal presentation. 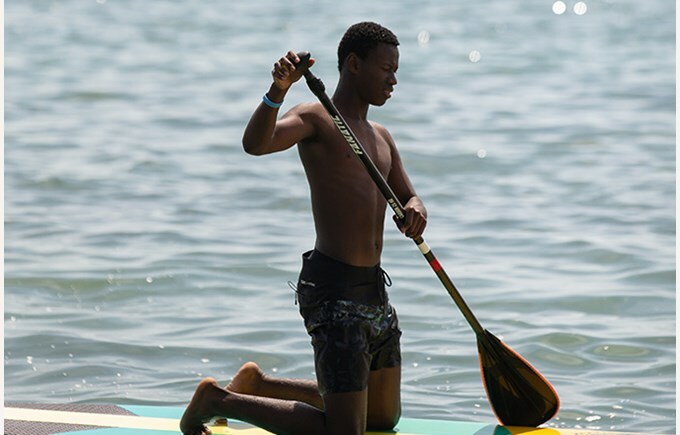 Developed in partnership with the University of Lausanne/École Polytechnique Fédérale de Lausanne Sport and Health Center (UNIL-EPFL CSS), we have developed a health and wellness programme for the benefit of each boarding student. The programme with be entirely personalised to the needs of each student, but will include some key common components. Our vision is that every student should feel good in their own skin and should enjoy a balanced & healthy lifestyle at school. More importantly they should have the opportunity to establish the health and wellness habits which will fuel their success throughout their lives. 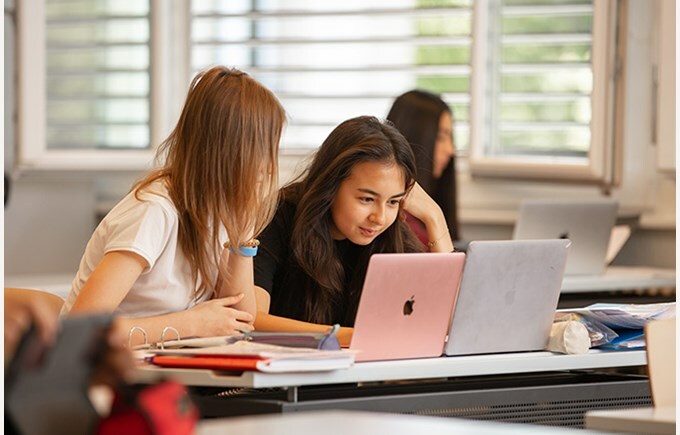 We offer three separate Diploma programmes: the Swiss Maturité, the International Baccalaureate (IB Diploma) and the French Baccalaureate. 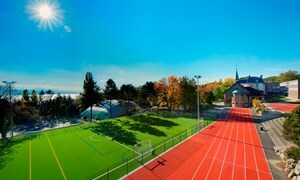 Explore the campus with our virtual tour.